Have you considered investing in the future of children in your community? The program budget for Rolling Ridge Riding is $45,000 per year. 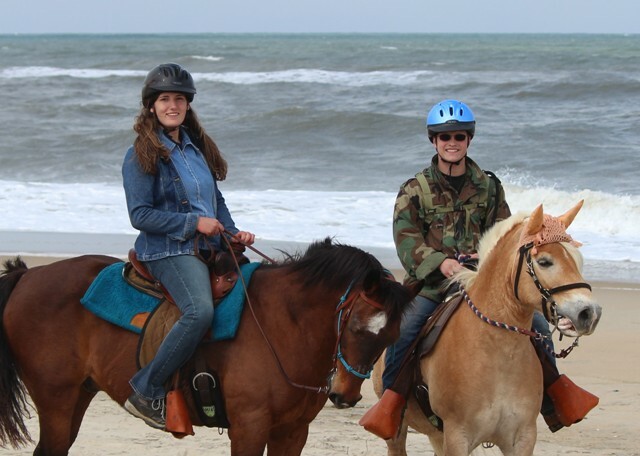 Rolling Ridge Riding is a 100% volunteer organization with no administrative costs or salaries for staff. Want to promote community in your workplace or promote your business? 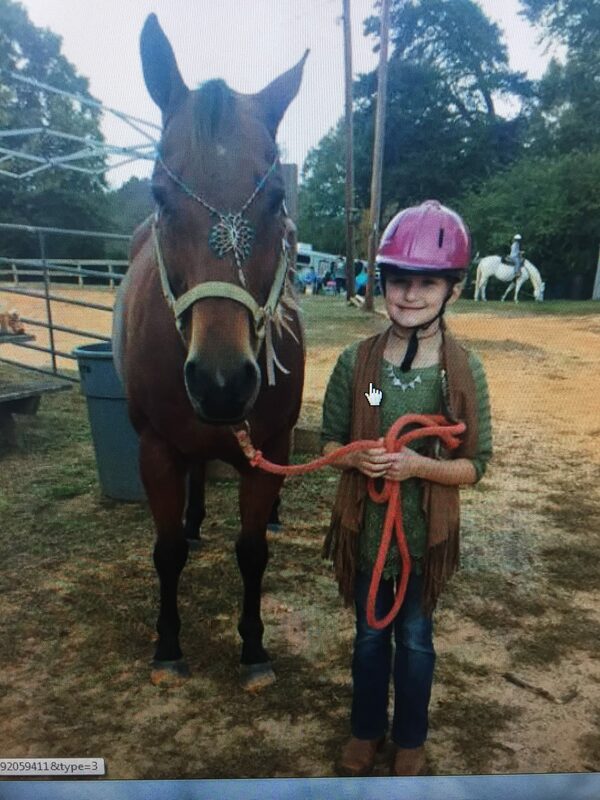 Sponsor or adopt a Rolling Ridge Riding therapy horse today! Individuals, Businesses, and Organizations that adopt a therapy horse for a minimum of $1000 may elect to be listed on the website. All horse sponsors, regardless of the amount donated, have the option to receive a digital photo of the therapy horse they have chosen to adopt. To receive the photo please email us at rollingridgeriding@triad.rr.com. Rolling Ridge Riding invites sponsors to come out to the farm and have their picture made with their chosen therapy horse. Contact us to set up an appointment. 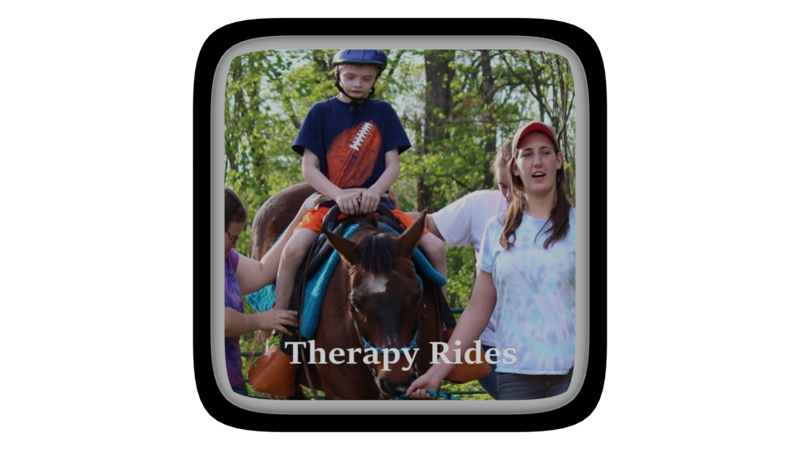 Sponsors are also invited to observe therapy sessions and equestrian team rides! 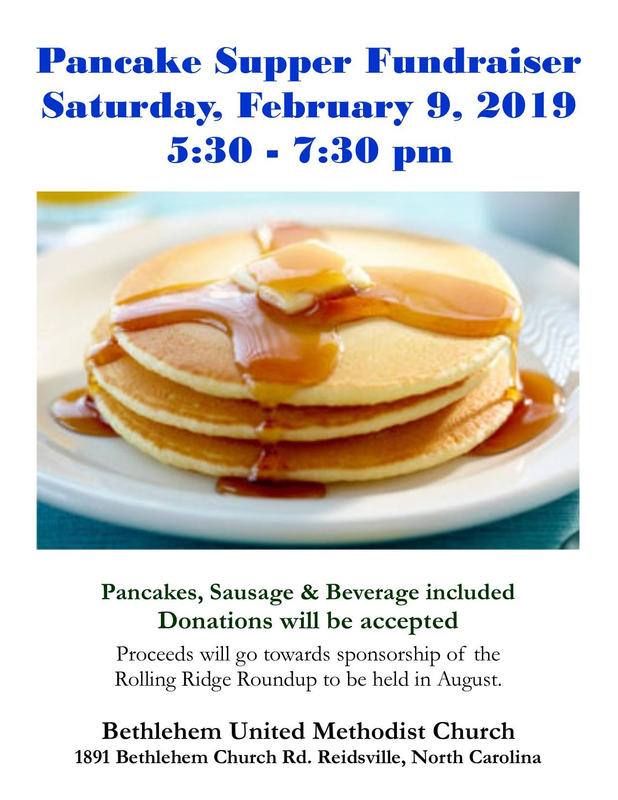 You can support Rolling Ridge Riding through tax deductible monetary donations. 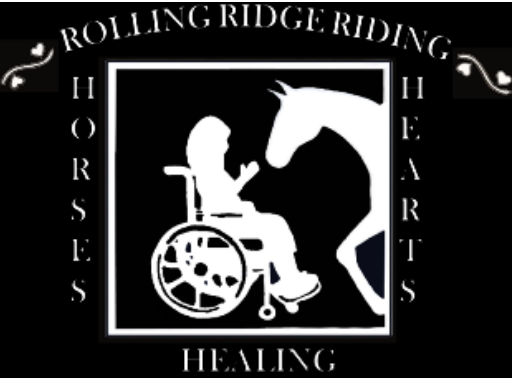 Rolling Ridge Riding is a registered 501(c)(3) non-profit charitable organization. Note: In order for this to work you have to sign-in or create an amazon account. Be sure to save the above link as one of your favorites. Then just click on the saved favorite when you want to access Amazon, it will then take you to the Smile Page supporting Rolling Ridge Riding directly. For donations by cash, check, etc. please contact us!